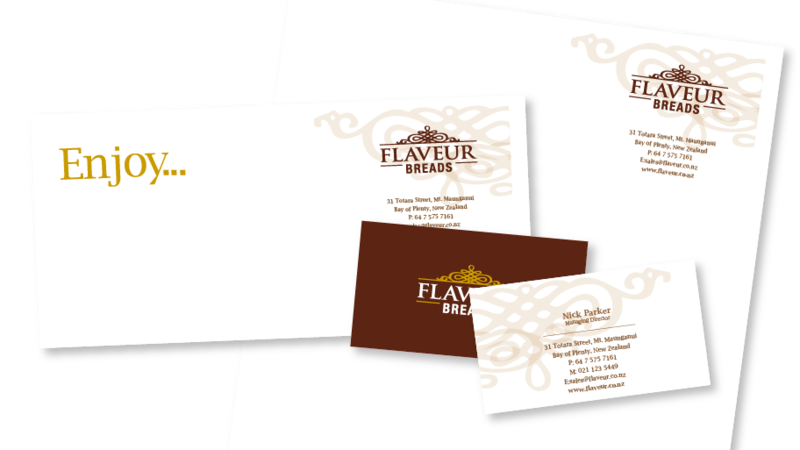 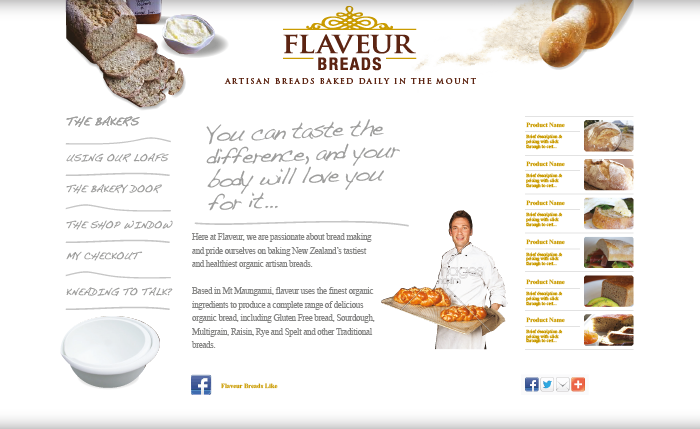 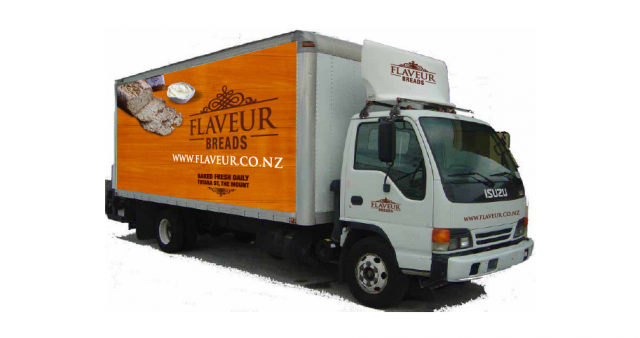 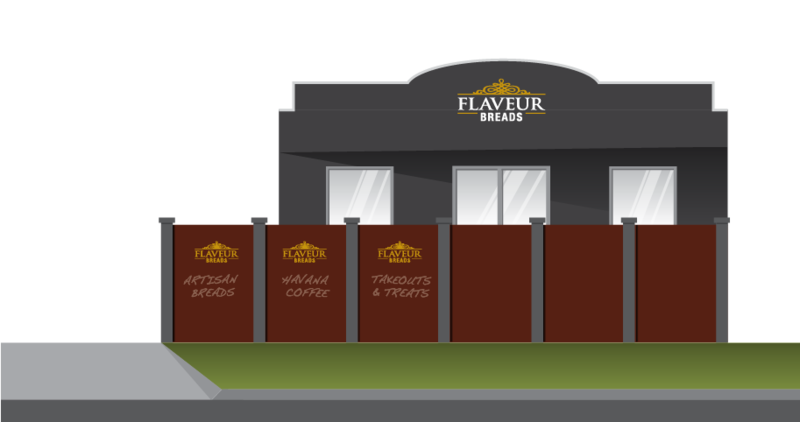 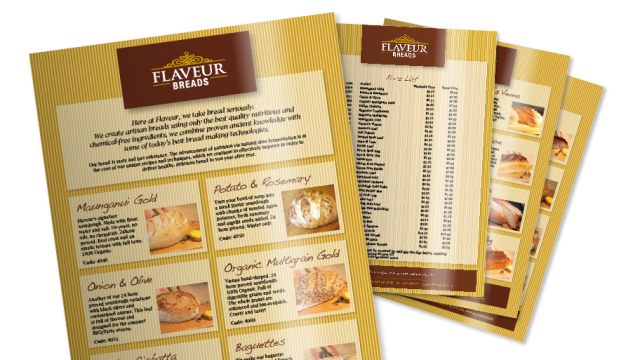 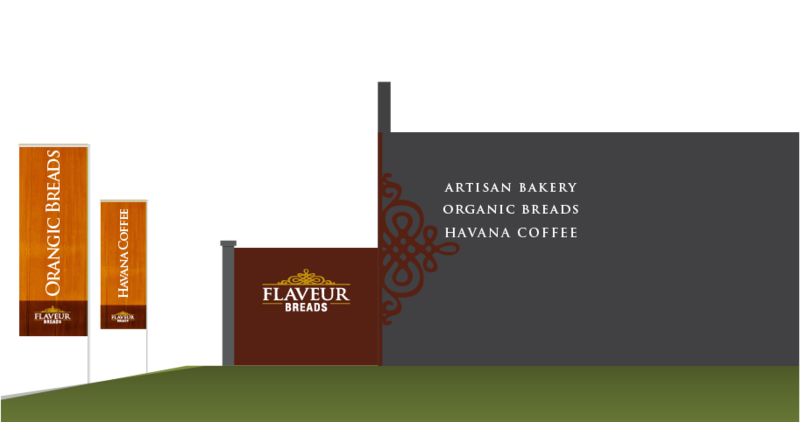 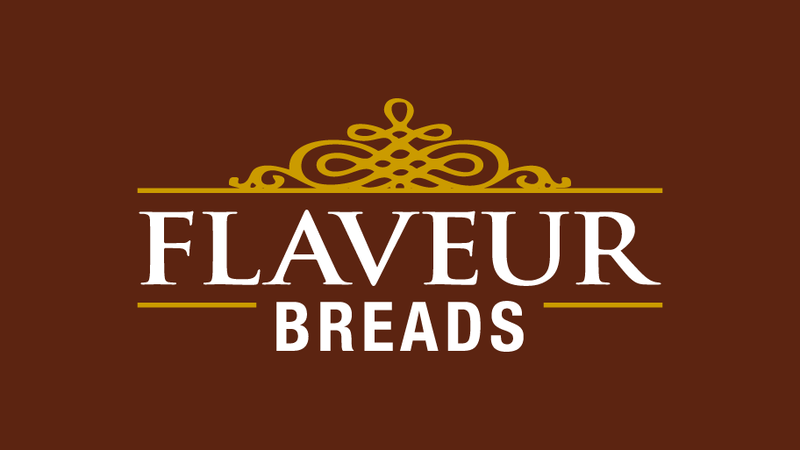 Flaveur has been a staple supplier of handcrafted breads in Mt Maunganui for over 10 years, but with its sale, new management and plans for expansion and growth it was the right time for an evolution of not just the packaging but the brand and its collateral. 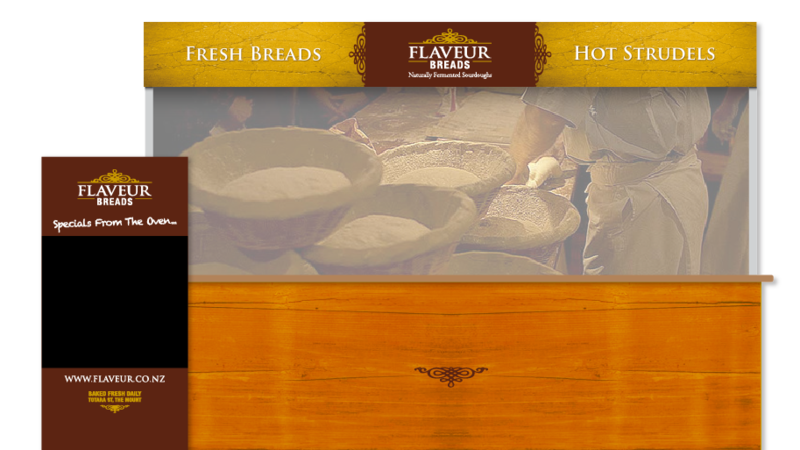 Whatever was asked to present a totally new look and feel for the company. Starting with its logo, signage, website and product packaging and labels along with suggestions and advise on the retail layout and traffic flows Whatever reinvented this local icon and delivered a cohesive package across all fronts.